Get ready for the slopes! Rent and test the latest ski equipment from our Skiworld sports shops in Obertauern and on the Turracher Höhe. Here you’ll find the perfect skis for your needs and skill: from all-rounder to fun carver to racing skis. Select from the latest models from leading manufacturers – freshly serviced and at great rates. Plus we have the perfect boot to fit every foot. 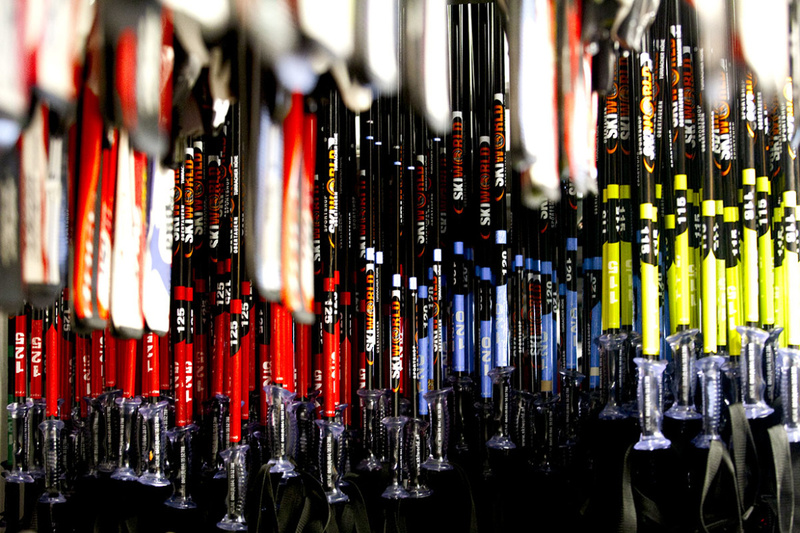 Our experts are on hand for advice and co-ordinate your equipment. Should something not suit you or the boot’s too tight, we will exchange equipment free of charge. Thanks to the numerous location there’s always a ski rental store just around the corner. 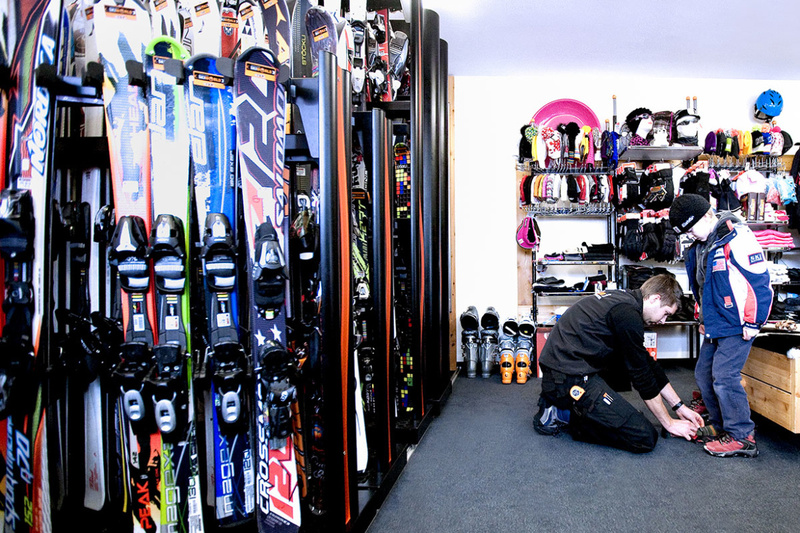 Book your ski equipment online now and secure a 15 % online discount. All rental equipment can also be purchased in our shops in Obertauern and on the Turracher Höhe. Silver: In this category you’ll find comfortable skis that forgive mistakes. Ideal for beginner and intermediate skiers. Gold: In the gold category you’ll find sporty skis of all kinds. From all-rounder skis to the most innovative top models of the season. Especially good edge grip, optimal stability and very smooth-running. A perfect day’s skiing is thus guaranteed. Platinum: In this category you’ll find premium and exclusive models from all the well-known firms. Here only the highest-quality materials are used for ski manufacture. Perfect for all expert skiers. Stöckli: The best the ski market has to offer. Hand-made skis from Switzerland. Technical innovation and precise craftsmanship flow directly into each of these skis. The result is a very sporty performance for all types of piste conditions – and with the guarantee of maximum skiing pleasure. Exclusive at Skiworld! In the event of theft, a police report must be produced. Please don’t forget your passport. 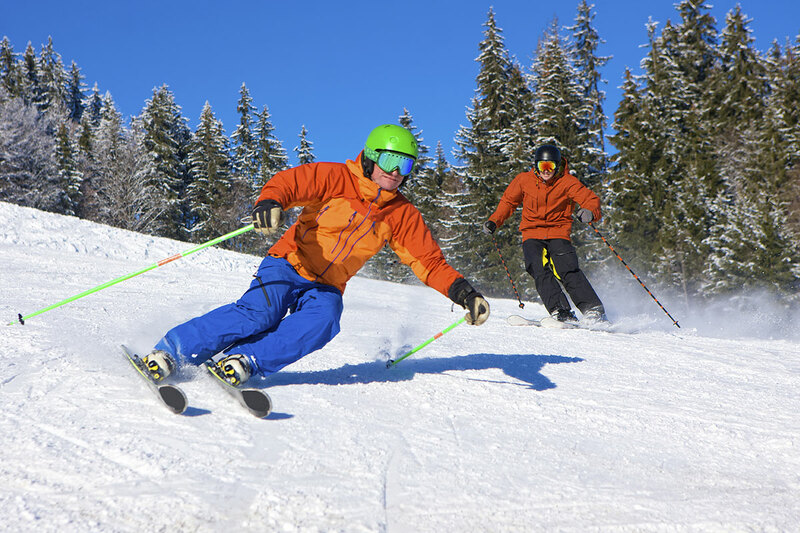 We are happy to advise you about ski insurance. We accept the following credit cards: Maestro, Visa and Mastercard.